Everyone knows that health is wealth and it is the only wealth that can never be stolen from you. But it seems that despite this awareness, there are still a lot of people who would neglect their welfare. 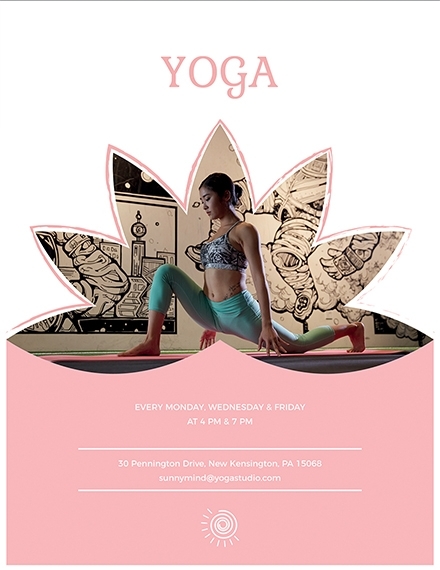 However, do not be disheartened because there is a way for you to promote a healthy lifestyle in an artistic manner through a health flyer. In this article, we are going to discuss some insights regarding a health flyer. 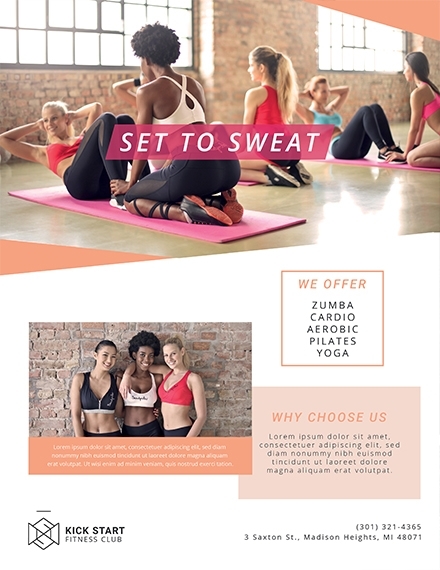 This article also includes health flyer templates and examples that can help you create a basic health flyer if it is your first time in doing so. Overall Theme: If your entire health flyer does not have a theme, it will make the design look all over the place. If you follow a theme, your readers can easily connect and understand the message you intend to deliver to your target audience. A theme will also constitute a more cohesive design, thus, it creates an impact on your audience. 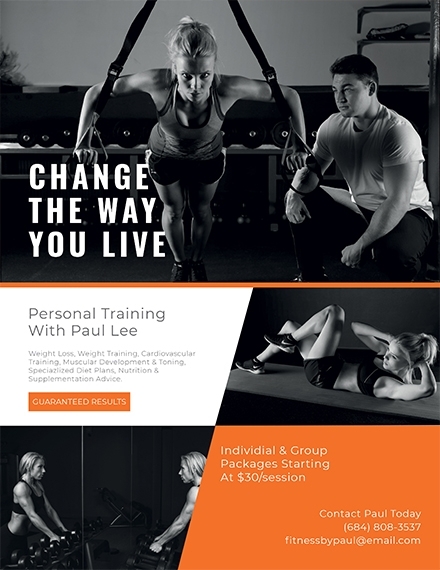 Design Layout: The layout of your health flyer design is one of the first elements that you should deal with when you create your flyer. This refers to the organization of the other elements (the text and the graphics) of your health flyer. It is your layout that will make or break your target audience’s reading comprehension. 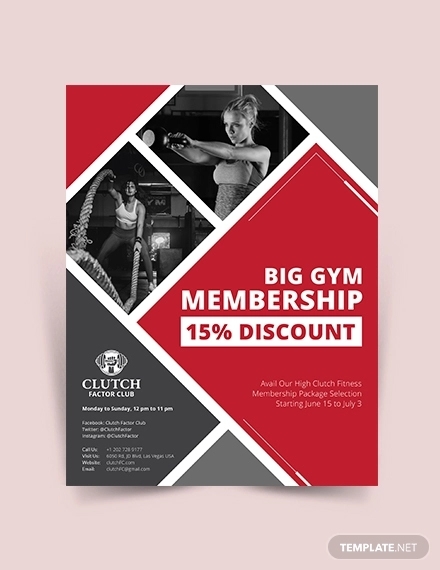 Visual Hierarchy: While your layout focuses on the organization of the text elements and the design elements of your health flyer, the visual hierarchy mainly focuses on how you are going to arrange the way you present every single graphic design element you include. This element will serve as a guide on how your target readers’ eyes will navigate around your health flyer. Advertisement Copy: Keep in mind that your health flyer is a promotional tool, thus, this means that you are to create an ad copy. Your ad copy must be persuasive enough so as not to defeat the purpose of the flyer, which is to promote something such as an event or cause. Depending on how you construct your ad copy, this can also serve as a call-to-action for your readers. 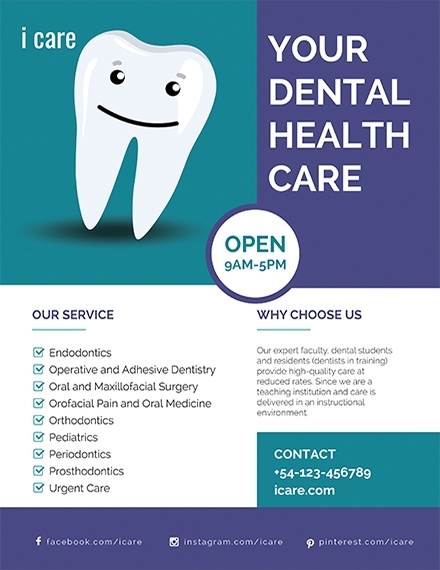 Choice of Colors: Your choice of colors will also create a big impact on the entire presentation or outcome of your health flyer design. 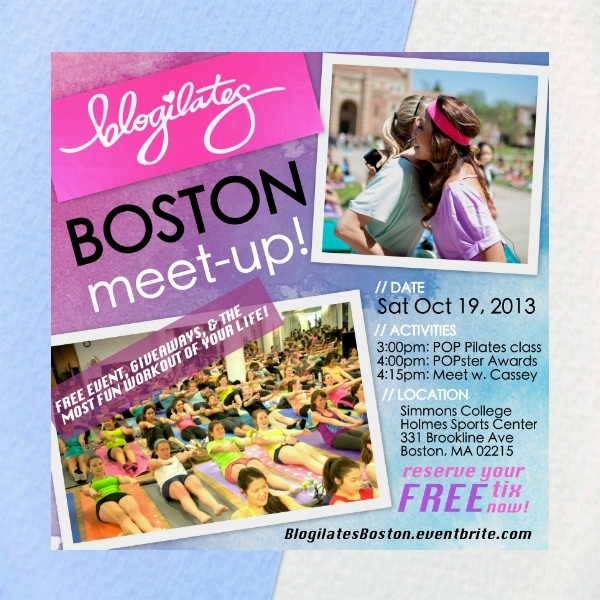 Make sure to choose a color palette that is still related to the purpose of your health flyer. It might sound basic but your choice of colors can already represent your brand as well as your health flyer design’s overall theme. 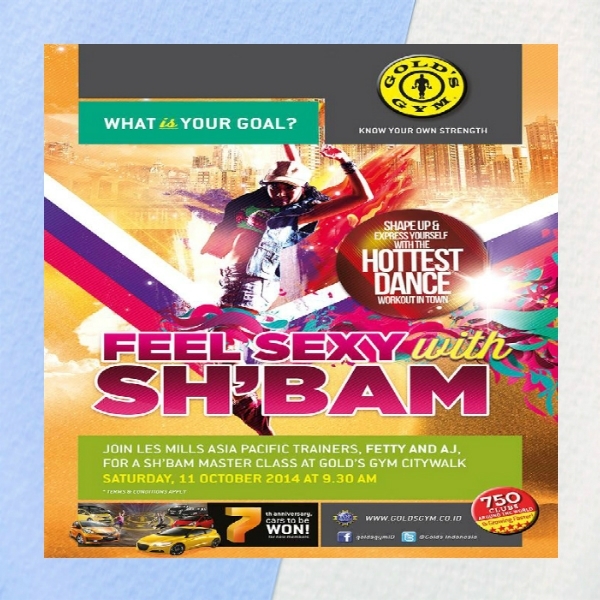 If you are trying to create a fitness flyer from scratch, you certainly have to learn the steps on how to do so. This is, perhaps, the first step that any graphic design-related project would start with. Choosing a theme will help ensure that your final design matches and represents your business, your cause, or your brand. 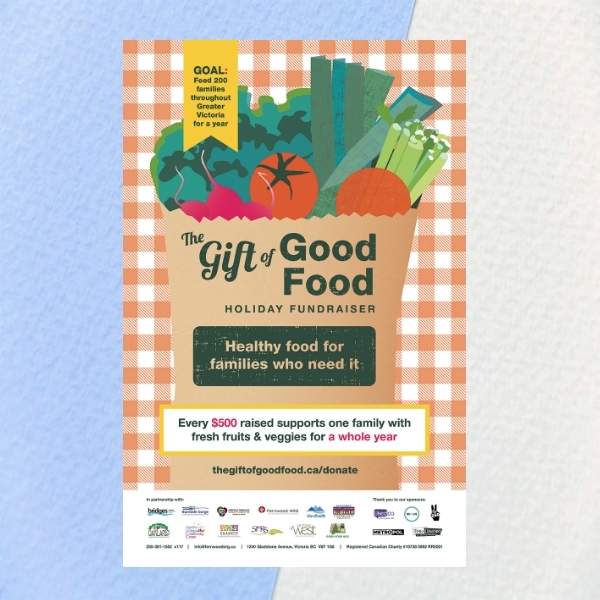 Your take on your health flyer theme can go from formal to fancy to festive. Right after choosing your theme, it will then be easy for you to plot your layout. 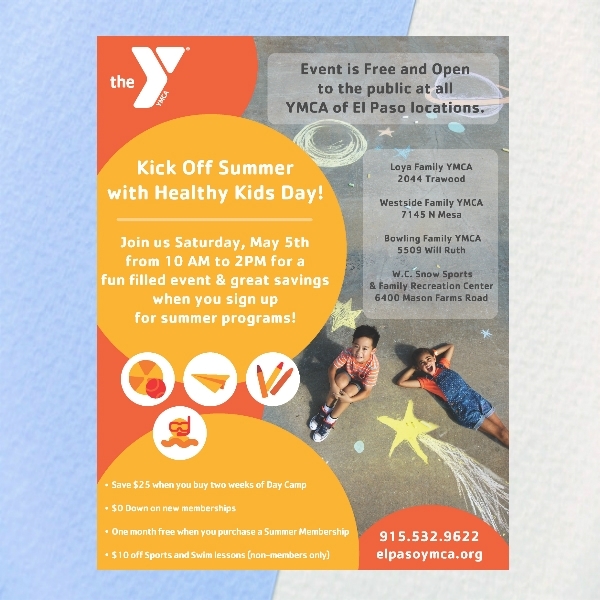 As mentioned in the elements, the layout refers to the organization of the text and graphic elements of your health flyer. 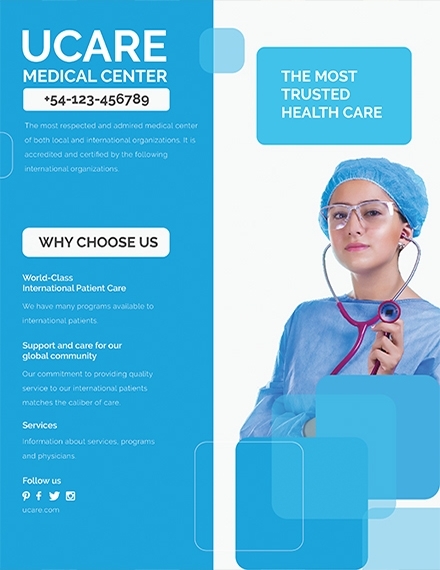 Keep in mind that if it is still your first time creating a health flyer, do consider to make it as simple as possible and look less complicated if your goal is to create a compelling flyer design. 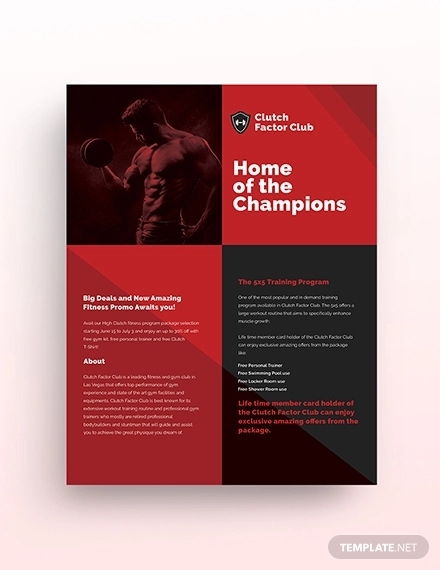 This step is the trickiest part of the process because whatever copy you are to include on your health flyer can definitely make or break one’s perception and understanding towards your flyer. The copy refers to the written information that you include on your health flyer. Examples of such information include the name of the event, products and/or services, and cause. Other details include the call-to-action, date of the event, venue of the event, and so much more. The health flyer templates and examples that we have collected and compiled here in this article can be customized in an editing software such as Adobe Photoshop, Adobe Illustrator, Microsoft Word, Microsoft Publisher, and Apple Pages. 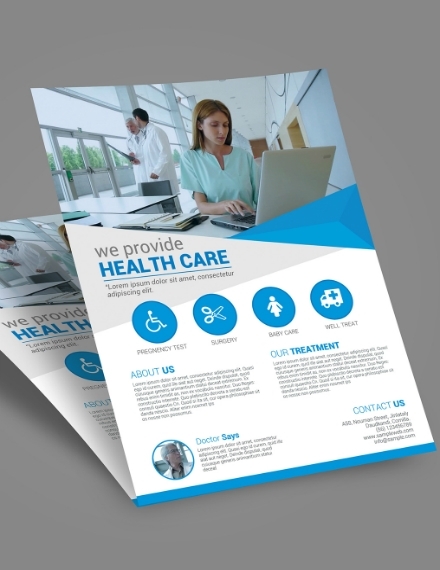 For you to effectively design a health-related promotional flyer, you must be familiar with these applications so you can quickly edit your health flyer without a hitch. Now that you have decided on a theme, layout, and copy for your health flyer, you can now get started with the actual design process. This is also the step where you are going to include graphic design elements in your health flyer design. Since you are to create a health flyer from scratch, you will have to rely solely on your creativity. 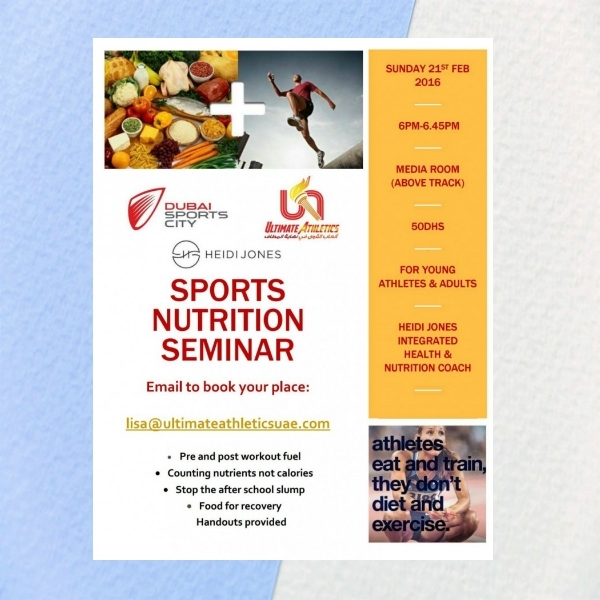 But if your creative mind is depleted with its usual creative juices, you can get inspired from the health flyer examples that we have here in this article. 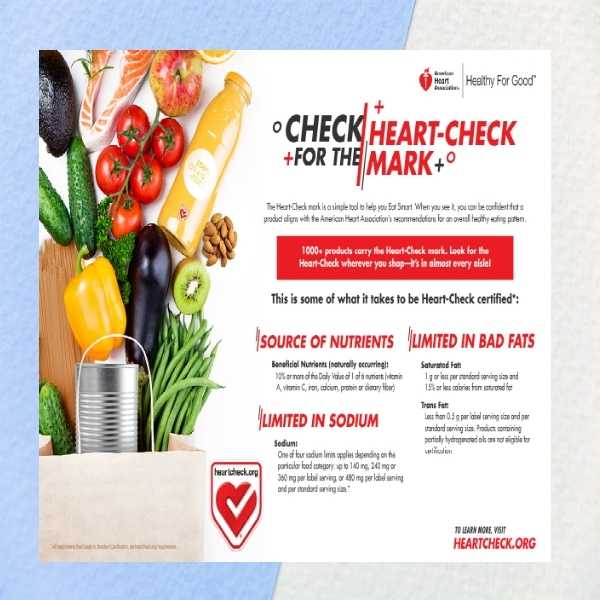 Before printing your health flyer, you have to make sure to check every single thing that you have placed in your health flyer. Ensure that there are no grammatical mistakes and spelling errors, that information is correct, and that your graphic design elements are appropriate. Do not ditch this step and do not even take this for granted because this might cause problems and other complications once this will be distributed to the public. 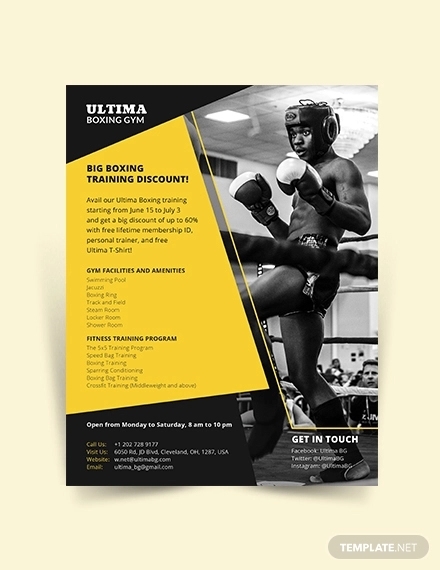 You may also be interested in elegant flyer examples. Congratulations! You have completed your very first health flyer. Make sure that the paper you are going to use in printing is suitable for the size that you have used in editing the design. 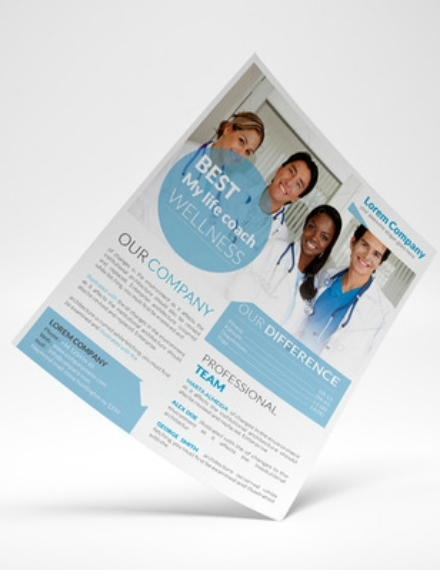 The common size of a health flyer is 8.5 x 11 inches. Printing a health flyer this size is not a problem because most printers can accommodate such. 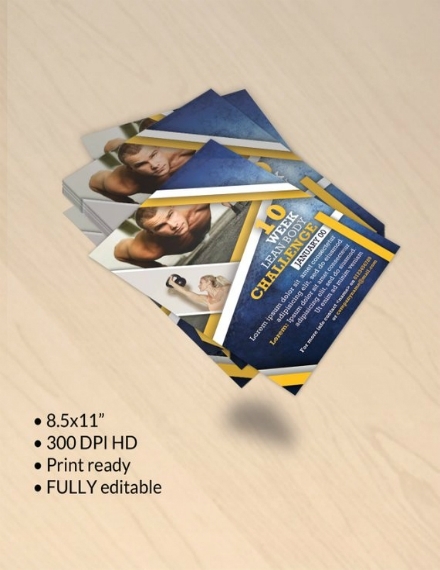 Right after printing your flyers, you can now distribute it to your target audience. Secure an eye-catching headline: To make your copy compelling, you have to make sure that it is eye-catching enough. For a headline to be eye-catching you have to ensure two things: one is that you have chosen the right words, and two is that you have chosen the right typography to present it. 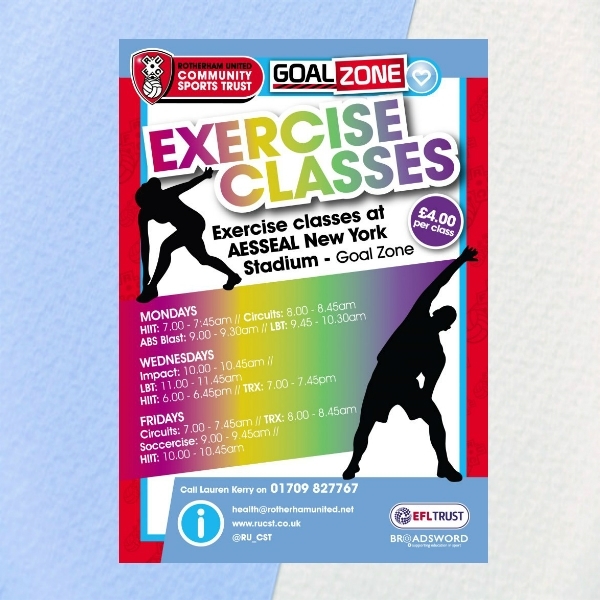 Choose excellent graphics: The graphics you include on your health flyer can leave a great impact on the overall design of your flyer. This is why, whatever graphics you include on your flyer, you have to make sure that it can help garner attention from your target readers. 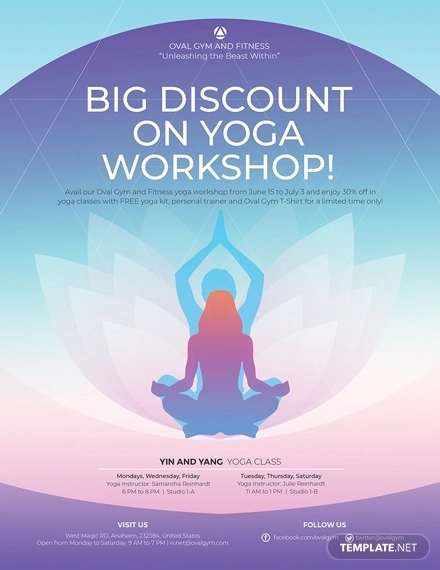 Do not create complications: Keep in mind that too much of anything is bad and this applies to your health flyer design. 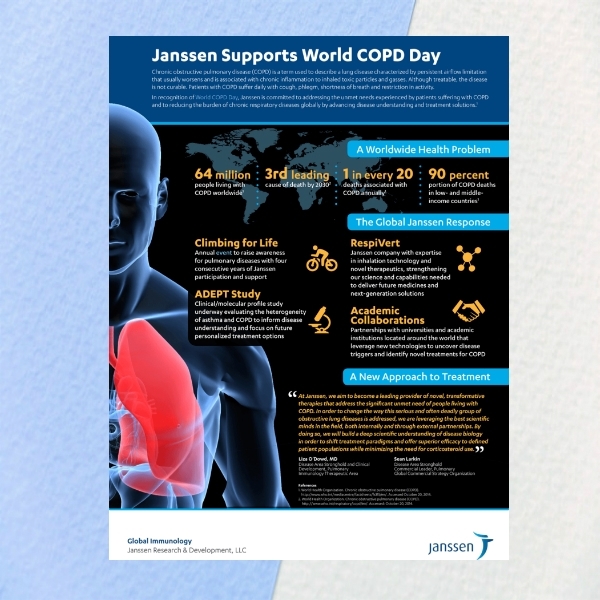 If you are going to include a lot of information and visual elements, your overall health flyer design may seem quite overwhelming to read for your target audience. Health is a very broad aspect. It could be about your physical health, mental health, emotional health, and even spiritual health. Since it is broad, it can give out various takes on a health flyer. 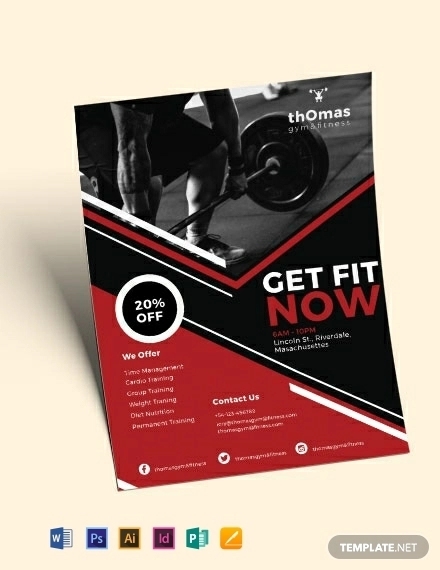 Some of the most common types of health flyers include a fitness flyer, sports flyer, and gym flyer. What is a health flyer? A health flyer is a kind of flyer that is used to promote a matter that is related to one’s physical, mental, or emotional health. 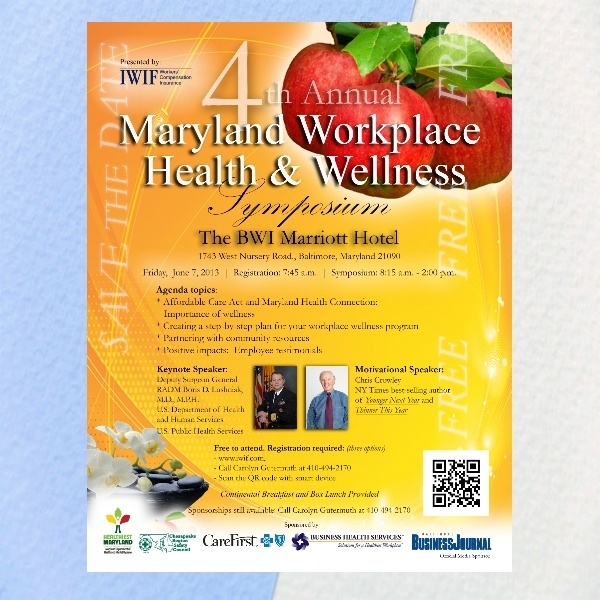 The health-related topics included in a health flyer may cover anything from fitness to gyms, diets to sports, and many more. What is the purpose of a health flyer? Flyers are promotional tools. This only means a health flyer is a kind of communication device that promotes products and/or services, businesses, or causes that are related to health. What software tools you can use in creating a health flyer? The common design software programs you can use to create a health flyer include Adobe InDesign, Adobe Photoshop, and Adobe Illustrator. You can also make use of Microsoft Word and Microsoft Publisher. If you use iOS computers, Pages would be a suitable option. 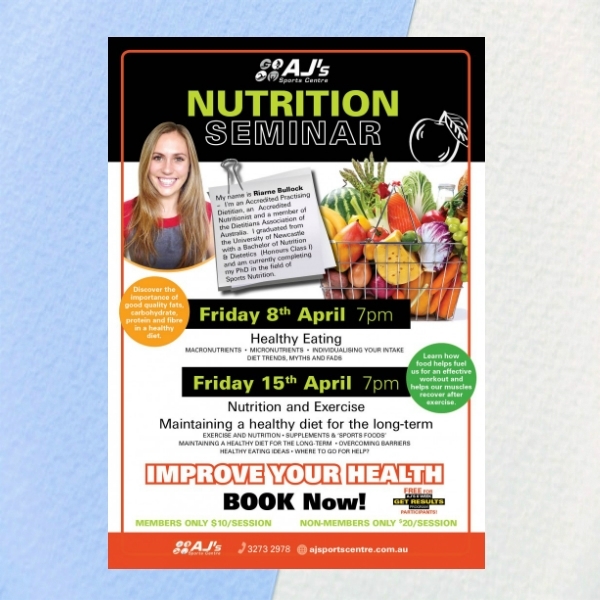 We hope that this article has been of great help to you as you create your first health flyer design. 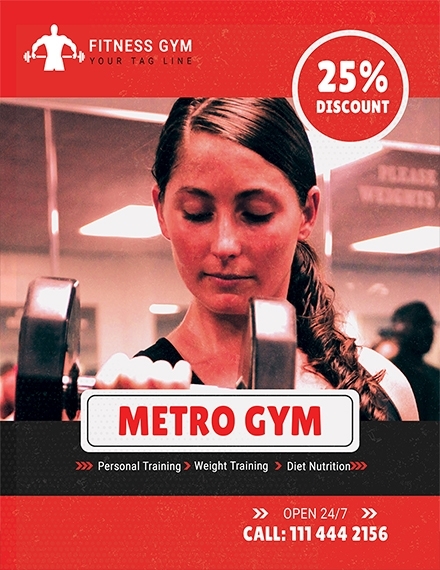 For more health-related flyer articles, you may also see fitness flyer designs and examples.